Bonnet Carre Spillway outside of NOLA made a great place to test out the 2014 Honda Rancher. The spillway is just what you would expect from the deep, muddy bayou. We paid a visit to Red Creek Off Road to throw some mud around. The park was in good shape and there were plenty of people enjoying it. They even conducted a charity mud run that morning. 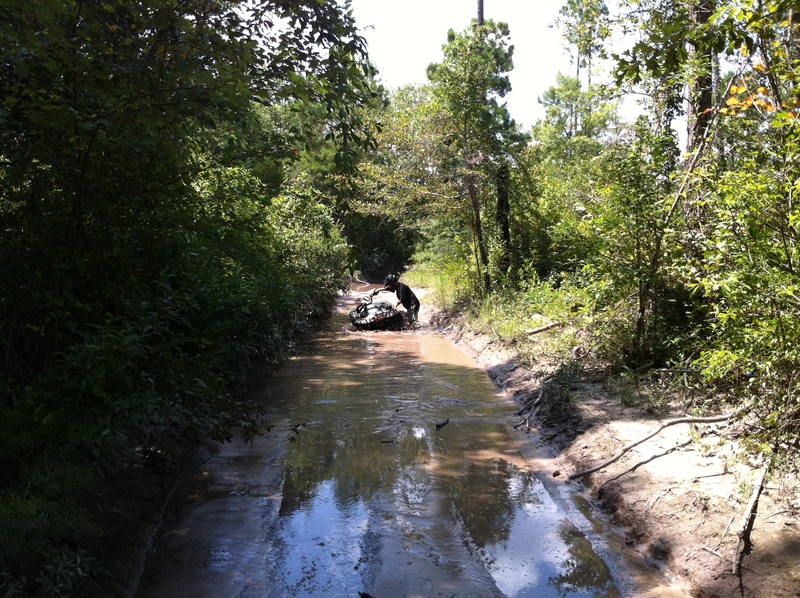 There was plenty of mud and huge ATVs and SxS’s there. 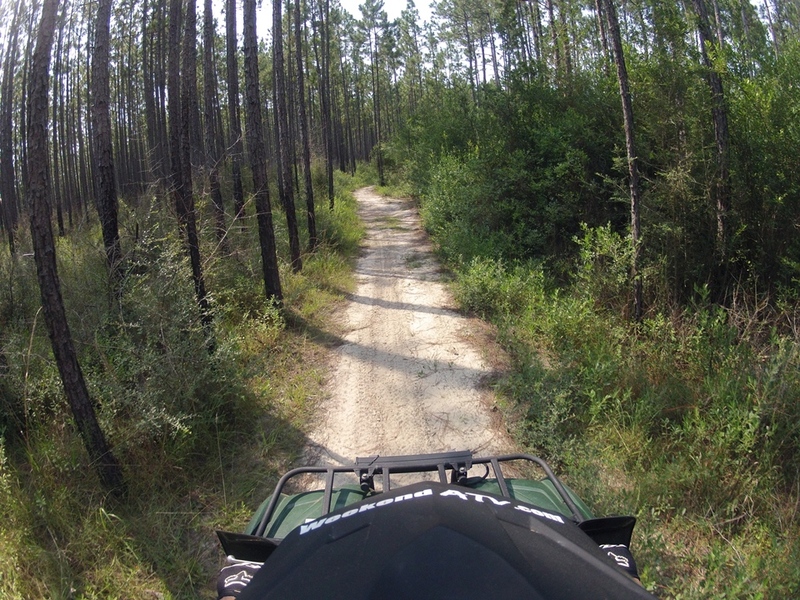 Did our review ride at the Bethel ATV Trail in Desoto National Forest near Perkinston, MS. It’s a nice, casual trail that is kept in good shape. Checking out Rosita Creek Flats today as we head back home from our Mid-West Tour. 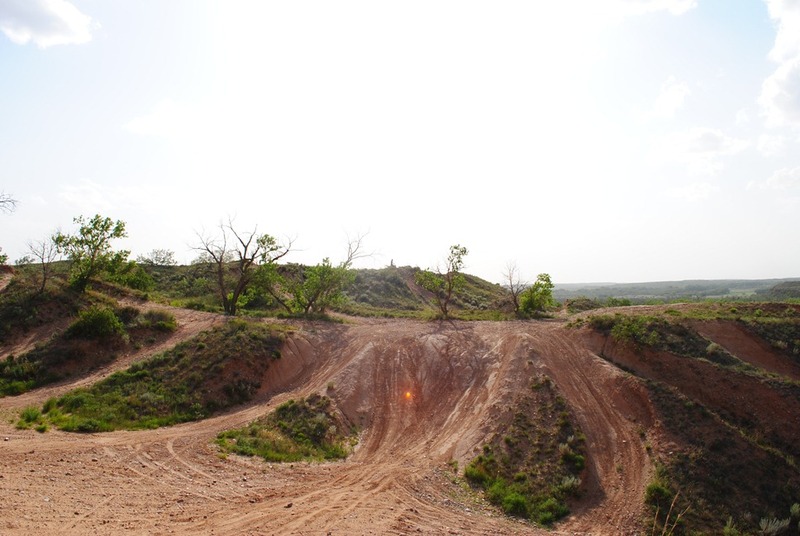 Great public riding lands like this are well worth paying for a state ORV registration! 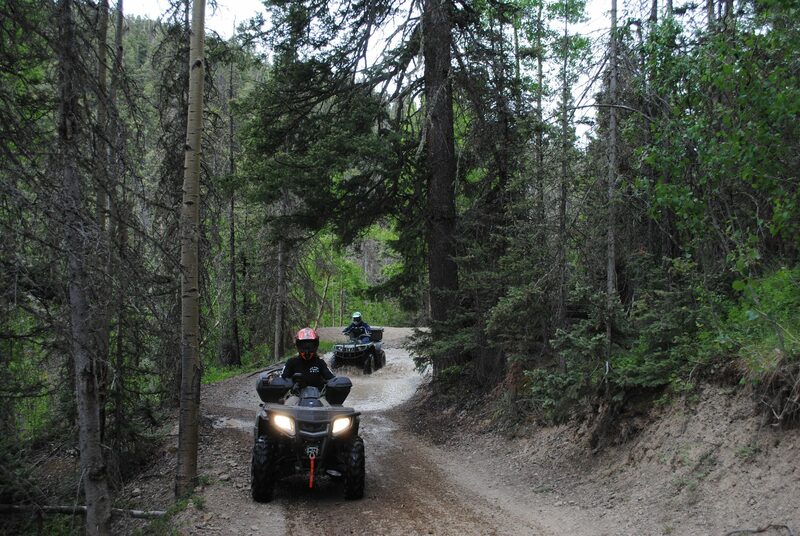 Having a great time in Red River, New Mexico riding through the maintained trails here. It’s great place to ride but factory tuned carbs don’t like the 10,000 foot elevation! This past weekend we had the entire review team at Sand Hill ATV for a long family weekend and we had a blast. We are starting our review but in the meantime check out the photos we posted on our FaceBook page at http://www.facebook.com/weekendatv. 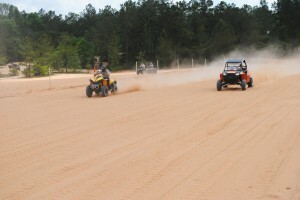 Special thanks to the riders and the crew from ATV Zone, LLC for the great show they put on. We did a review ride at Sand Hill ATV. It was an incredibly unique experience for this part of the country. We’ll have a full review on the park soon. We also tested the D&G Enterprises Tool Rack and the RotopaX Fuel Pack. Those reviews are being finalized as well. 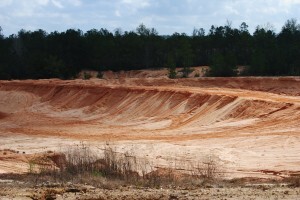 Haven’t mentioned any of our rides lately (there haven’t been too many) but we did visit Red Creek Offroad in Perkinston, MS. Rob, David and I each learned something new. 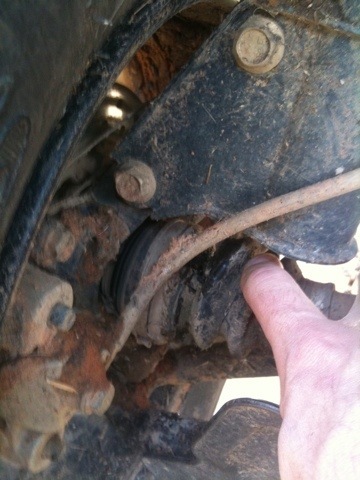 Rob learned that a Yamaha Raptor 660 is no fun on really muddy trails with moderate ruts. David learned that his Honda cannot double as a boat. And I learned that water resistant pants are only that if not submerged. Thanks to our GoPro HD Hero2 cameras we’ll be able to do a blooper reel soon.